Aquí Siempre Hay Buen Rock!!! 24 Hrs. 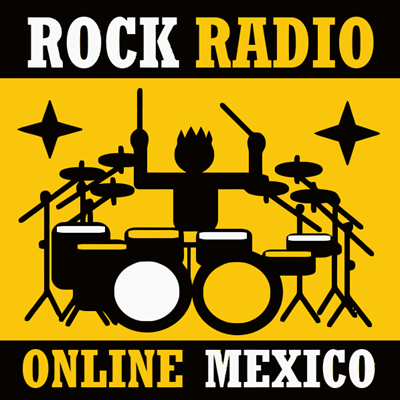 Hard Rock, Heavy Metal, Classic Rock, Music from every country, English, Spanish, German, Portuguese, French. Old, New, Hits, No Hits, If It's Rock, Is Here.